But you wouldn't know that from the 2000 or 2010 Census results. While 2000 was the first to allow Americans to report a multiracial heritage, neither it nor the 2010 Census allowed people to check off both part Hispanic and part something else. Richard Alba, "There's a big problem with how the census measures race," The Washington Post, February 6, 2018. https://www.washingtonpost.com/news/monkey-cage/wp/2018/02/06/theres-a-big-problem-with-how-the-census-measures-race. Decades after the first multicultural reforms were introduced in Latin America, Afrodescendant people from the region are still disproportionately impoverished, underserved, policed, and incarcerated. In Nicaragua, Afrodescendants have mobilized to confront this state of siege through the politics of black autonomy. For women and men grappling with postwar violence, black autonomy has its own cultural meanings as a political aspiration and a way of crafting selfhood and solidarity. Jennifer Goett’s ethnography examines the race and gender politics of activism for autonomous rights in an Afrodescedant Creole community in Nicaragua. Weaving together fifteen years of research, Black Autonomy follows this community-based movement from its inception in the late 1990s to its realization as an autonomous territory in 2009 and beyond. Goett argues that despite significant gains in multicultural recognition, Afro-Nicaraguan Creoles continue to grapple with the day-to-day violence of capitalist intensification, racialized policing, and drug war militarization in their territories. Activists have responded by adopting a politics of autonomy based on race pride, territoriality, self-determination, and self-defense. 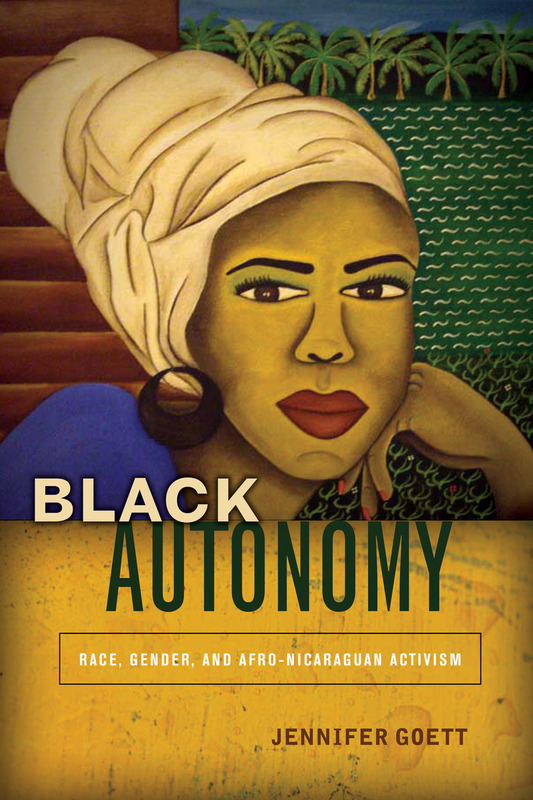 Black Autonomy shows how this political radicalism is rooted in African diasporic identification and gendered cultural practices that women and men use to assert control over their bodies, labor, and spaces in an atmosphere of violence. 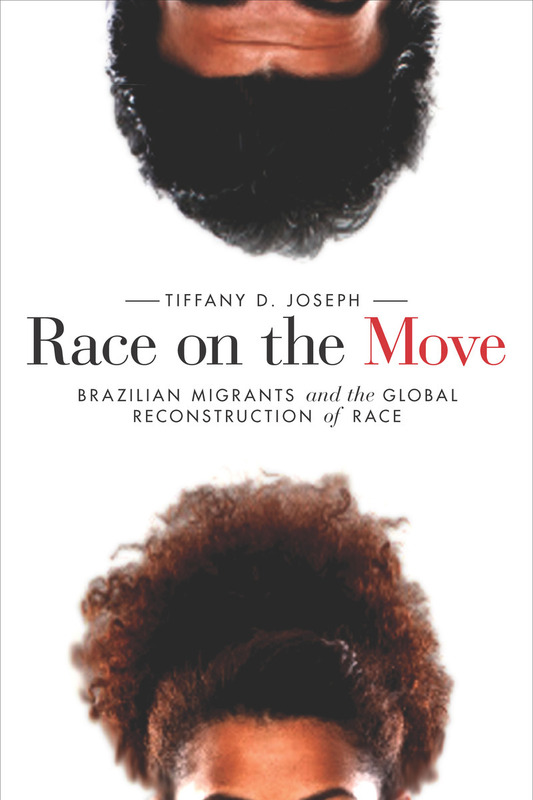 Race on the Move takes readers on a journey from Brazil to the United States and back again to consider how migration between the two countries is changing Brazilians’ understanding of race relations. 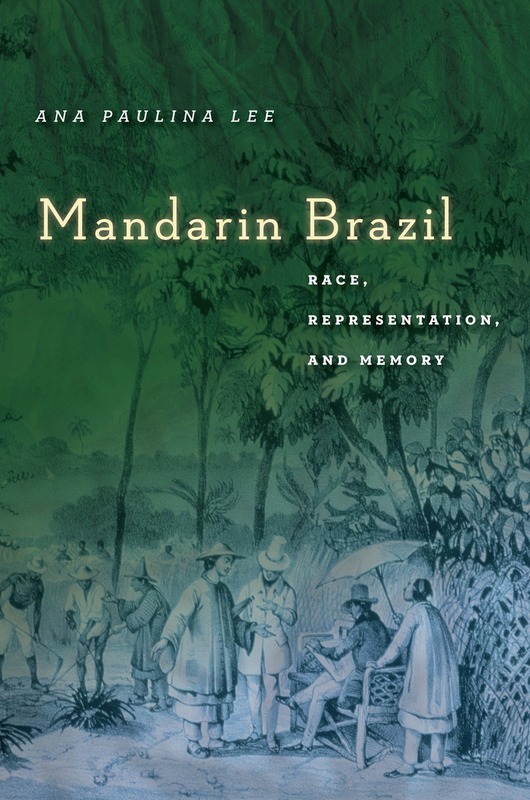 Brazil once earned a global reputation as a racial paradise, and the United States is infamous for its overt social exclusion of nonwhites. Yet, given the growing Latino and multiracial populations in the United States, the use of quotas to address racial inequality in Brazil, and the flows of people between each country, contemporary race relations in each place are starting to resemble each other. Tiffany Joseph interviewed residents of Governador Valadares, Brazil’s largest immigrant-sending city to the U.S., to ask how their immigrant experiences have transformed local racial understandings. 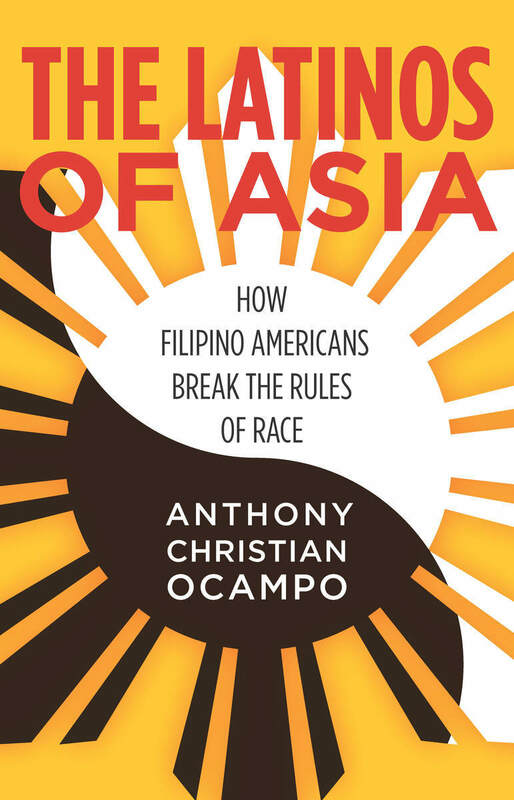 Joseph identifies and examines a phenomenon—the transnational racial optic—through which migrants develop and ascribe social meaning to race in one country, incorporating conceptions of race from another. Analyzing the bi-directional exchange of racial ideals through the experiences of migrants, Race on the Move offers an innovative framework for understanding how race can be remade in immigrant-sending communities. Colorblindness has become an integral part of the national conversation on race in America. Given the assumptions behind this influential metaphor—that being blind to race will lead to racial equality—it’s curious that, until now, we have not considered if or how the blind “see” race. Most sighted people assume that the answer is obvious: they don’t, and are therefore incapable of racial bias—an example that the sighted community should presumably follow. In Blinded by Sight, Osagie K. Obasogie shares a startling observation made during discussions with people from all walks of life who have been blind since birth: even the blind aren’t colorblind—blind people understand race visually, just like everyone else. Ask a blind person what race is, and they will more than likely refer to visual cues such as skin color. Obasogie finds that, because blind people think about race visually, they orient their lives around these understandings in terms of who they are friends with, who they date, and much more. 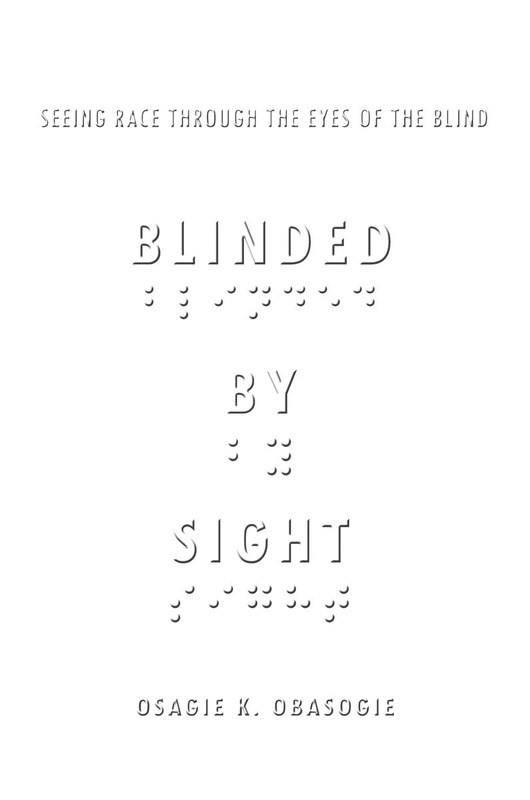 In Blinded by Sight, Obasogie argues that rather than being visually obvious, both blind and sighted people are socialized to see race in particular ways, even to a point where blind people “see” race. So what does this mean for how we live and the laws that govern our society? Obasogie delves into these questions and uncovers how color blindness in law, public policy, and culture will not lead us to any imagined racial utopia. Race is a known fiction—there is no genetic marker that indicates someone’s race—yet the social stigma of race endures. In the United States, ethnicity is often positioned as a counterweight to race, and we celebrate our various hyphenated-American identities. But Vilna Bashi Treitler argues that we do so at a high cost: ethnic thinking simply perpetuates an underlying racism. 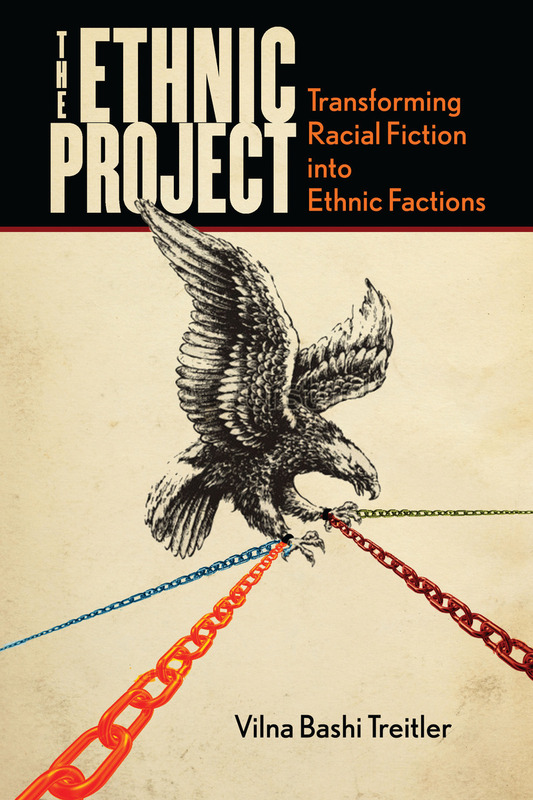 In The Ethnic Project, Bashi Treitler considers the ethnic history of the United States from the arrival of the English in North America through to the present day. 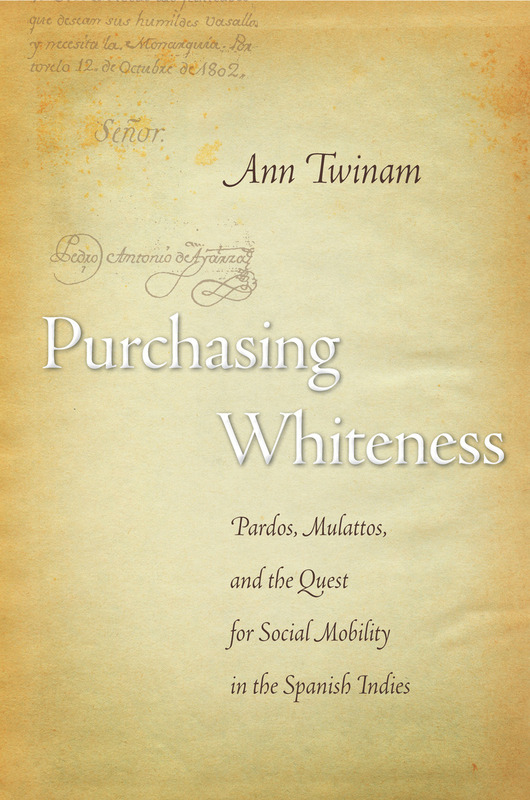 Tracing the histories of immigrant and indigenous groups—Irish, Chinese, Italians, Jews, Native Americans, Mexicans, Afro-Caribbeans, and African Americans—she shows how each negotiates America’s racial hierarchy, aiming to distance themselves from the bottom and align with the groups already at the top. But in pursuing these “ethnic projects” these groups implicitly accept and perpetuate a racial hierarchy, shoring up rather than dismantling race and racism. Ultimately, The Ethnic Project shows how dangerous ethnic thinking can be in a society that has not let go of racial thinking. Barack Obama’s election as the first black president in American history forced a reconsideration of racial reality and possibility. It also incited an outpouring of discussion and analysis of Obama’s personal and political exploits. 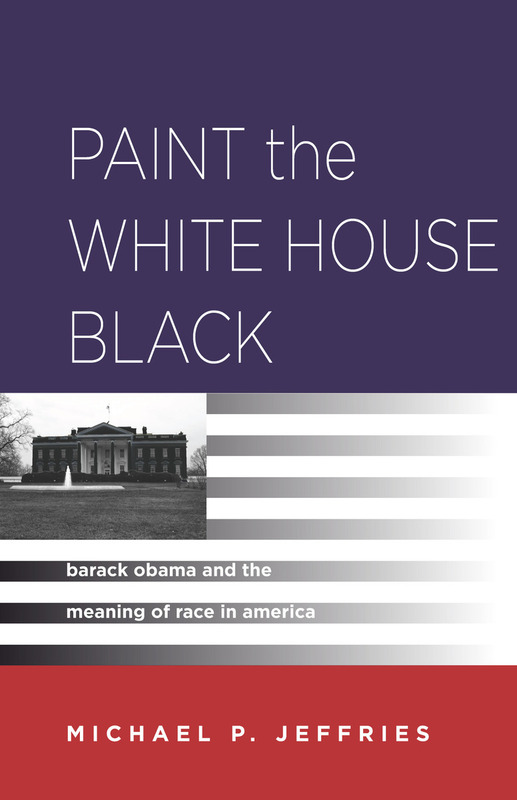 Paint the White House Black fills a significant void in Obama-themed debate, shifting the emphasis from the details of Obama’s political career to an understanding of how race works in America. 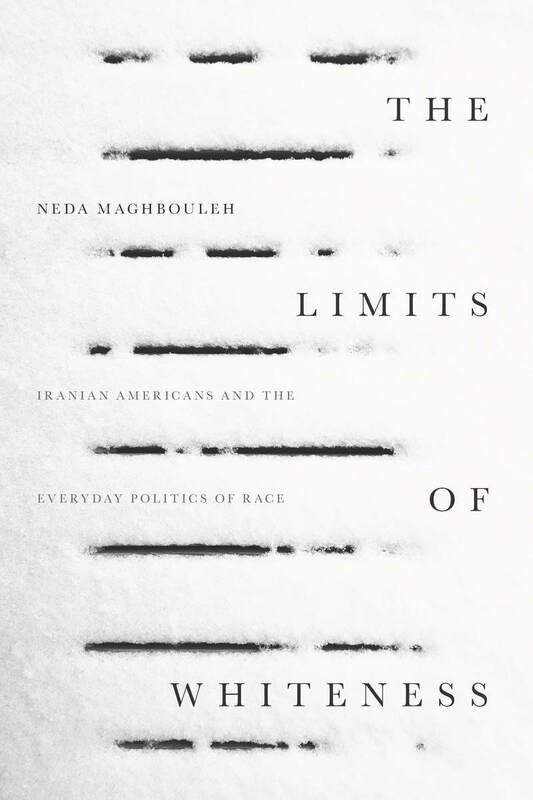 In this groundbreaking book, race, rather than Obama, is the central focus. Michael P. Jeffries approaches Obama’s election and administration as common cultural ground for thinking about race. 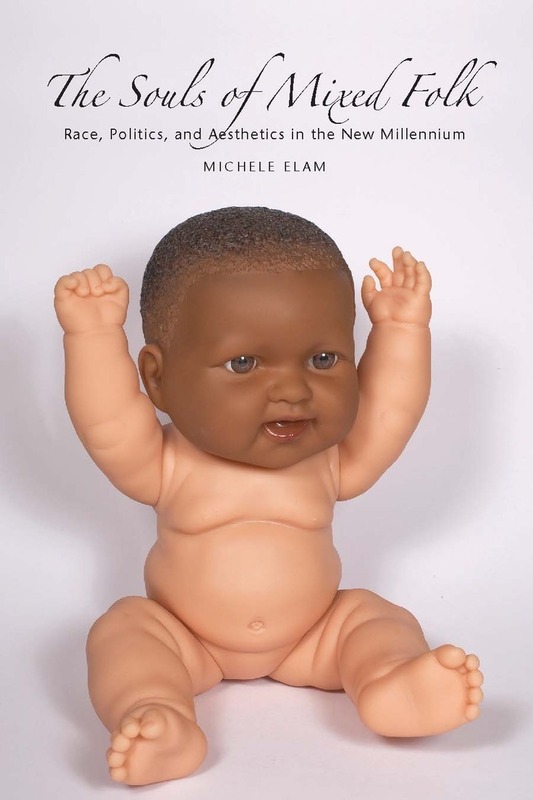 He uncovers contemporary stereotypes and anxieties by examining historically rooted conceptions of race and nationhood, discourses of “biracialism” and Obama’s mixed heritage, the purported emergence of a “post-racial society,” and popular symbols of Michelle Obama as a modern black woman. In so doing, Jeffries casts new light on how we think about race and enables us to see how race, in turn, operates within our daily lives.